This is a sponsored conversation written by me on behalf of Floor & Decor. The opinions and text are my own. I have anticipated this day for years and it finally arrived! 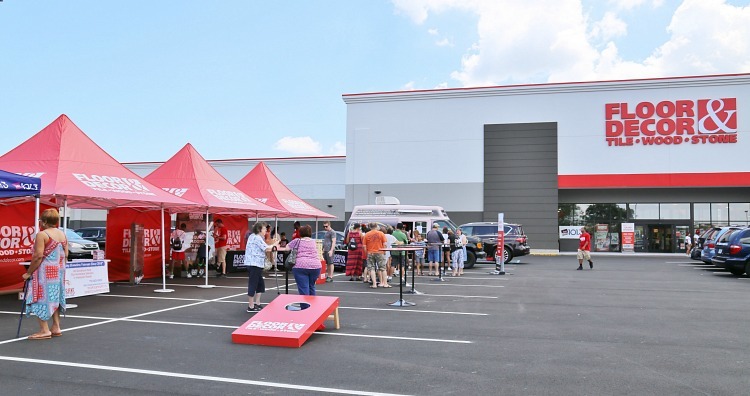 Virginia Beach had the Grand Opening Celebration of Floor & Decor in the swank and popular Towne Center. 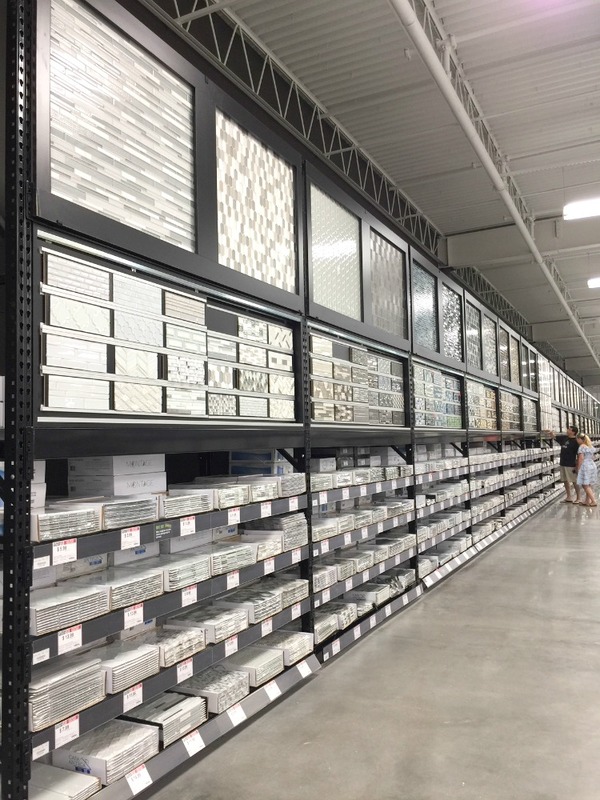 To say that you feel like a kid in a candy store at Floor & Decor is an understatement! 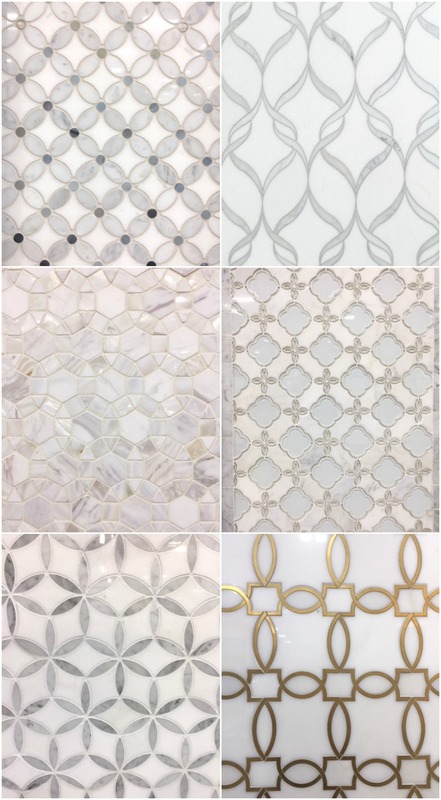 If you aren’t familiar with Floor & Decor, please allow me to give you a sweet little morsel of the delicious selection of jaw droppingly beautiful tile, stone, wood flooring, laminate, luxury vinyl and countertops, all in stock to take home today! They buy directly from world wide sources, manufacturers and quarries, which allow them to price their top-quality products below competitors and give the consumer everyday low prices, guaranteed. When you walk in, they have a design services desk where you can meet with a designer (for free) who will help guide you to make the best product choices for your renovation. They also have a dedicated PRO services team ready to help and special financing for your upcoming projects. If you need extra time, they even provide up to a 15-day free storage benefit. 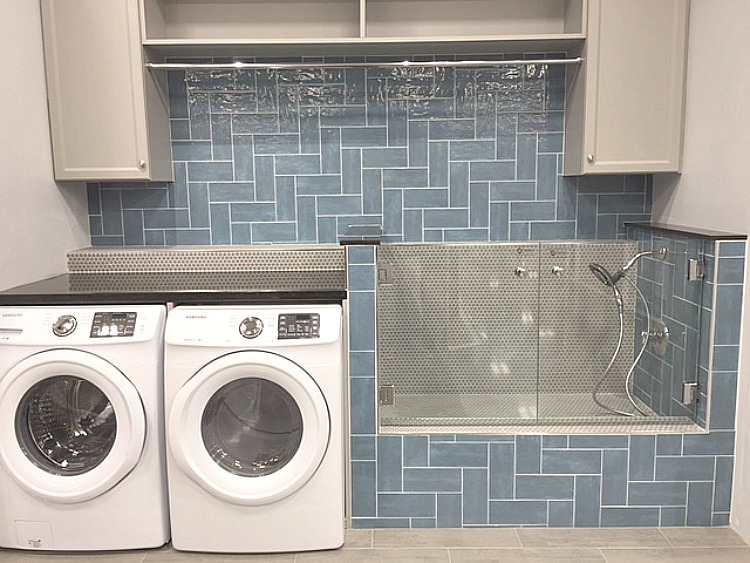 Their showroom of mini bathroom/laundry room mock-ups is always impressive. 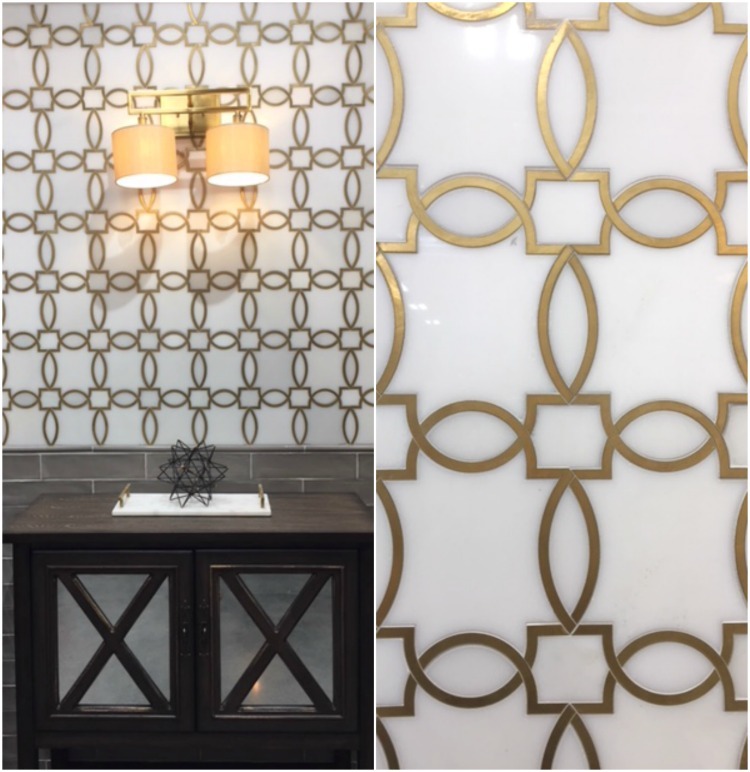 These beautifully designed displays are great visuals on how to creatively pair and combine Floor & Decor’s amazing selection of tile and see it in true-to-life scale. 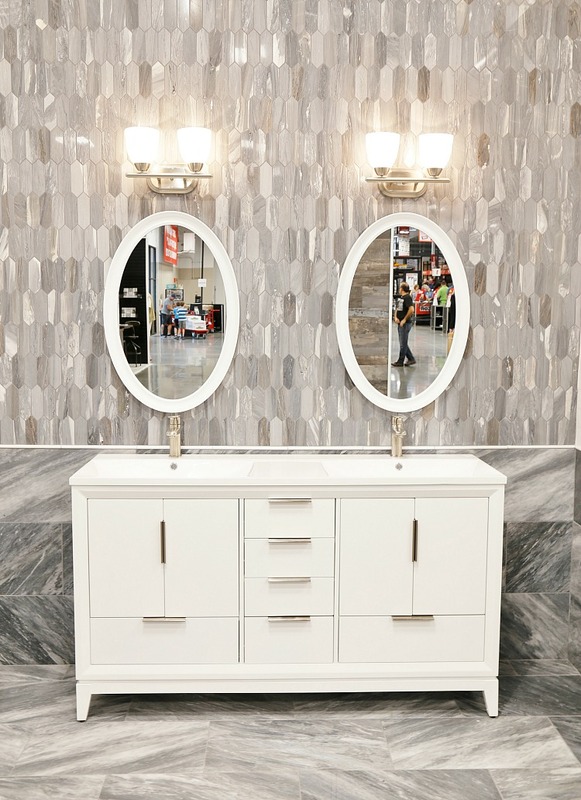 These are switched out at least two times a year to reflect the most current, on-trend movements in interior design. 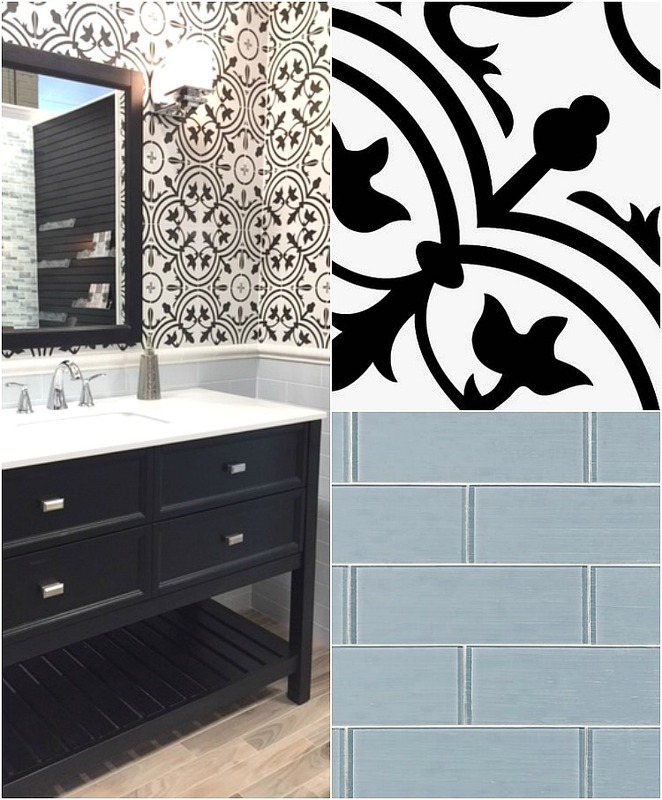 Floor & Decor carries the latest trends in gorgeous tile in-stock! These tiles below are all water jet cut. Their designs are absolutely stunning to see in person and are so intricate, with the fine grout lines. Each tile was seriously a work of art. Imagine how they could look in a bathroom or kitchen! 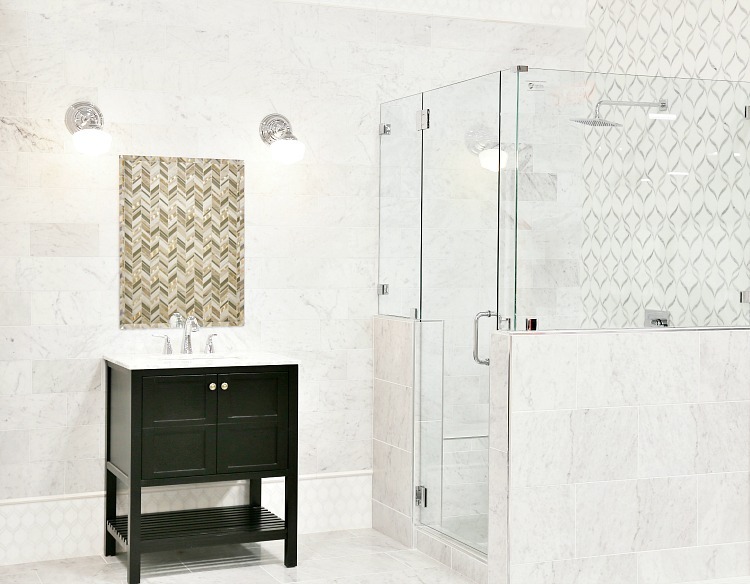 The combinations of marble, shell, stone, glass and metal is impressive. The flooring selections are unbeatable at Floor & Decor. 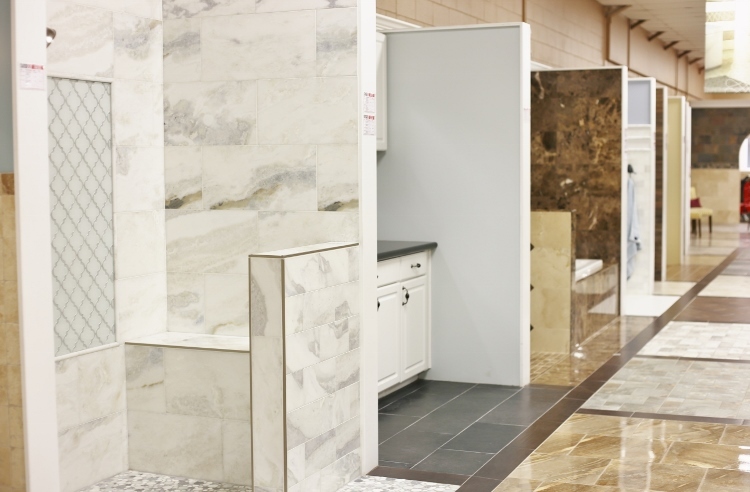 They offer everything from stone, tile, porcelain, hardwood, bamboo, engineered, vinyl and laminate flooring. We refinished out upstairs playroom/media room with their exclusive 100% waterproof luxury vinyl NuCore flooring. We love it, especially after our kitchen flood! Floor & Decor is so shopper friendly. 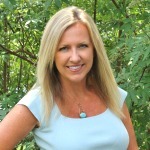 The staff is plentiful, knowledgeable and they know that we need to SEE and visualize our flooring before we buy. That is why all of their flooring is displayed on 8 ft. tall panels. 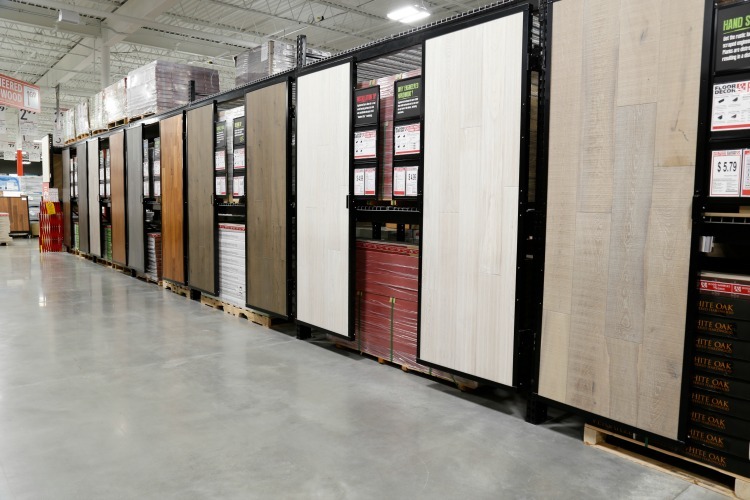 These gorgeous panels give you the best representation of the flooring, unlike any other store out there. The best bonus is that all the flooring is in stock! Floor & Decor doesn’t forget the exterior applications of our homes. 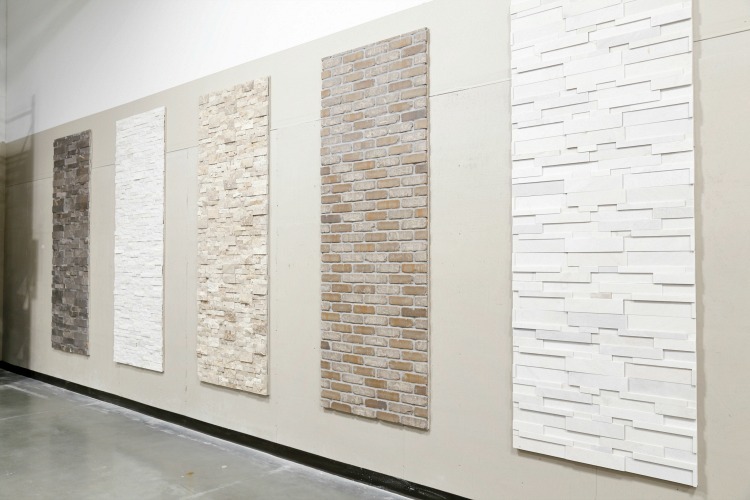 They have a vast selection of stone ledgers to choose from. I can’t even begin to cover all the amazing options they provide in one blog post. Please take a little video tour of the store opening I did on my Instagram Stories. Do you follow me on Instagram? I hope you do! Check it out! If you ever get a chance to go to a Floor & Decor store opening be sure to attend! They have food trucks, games and crafts for the kids, giveaways, and even a Million Dollar Dice Roll! (Be sure to watch my Instastories video for that!). I am so excited that Floor & Decor is now here locally in my area. We are planning on doing a full remodel in our master bathroom and re-doing the floors on our second level. I’m so addicted to our Floor & Decor! Every time I go in there, I’ve got inspiration for another project! Thanks for showcasing them on your blog! If not for you, we wouldn’t have been so excited to get in when we realized the Woodbridge store was so close to us! Yes, the paint name is listed right above the photo. It’s Naval by Sherwin Williams. It’s the same color we used in our media room/playroom. Love that color!